The USTA South Carolina mission is to promote and develop the growth of tennis in South Carolina. 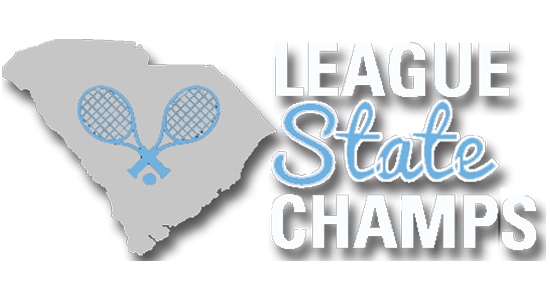 Our mission is to promote and develop the growth of tennis in South Carolina. Thank you for your interest in becoming a volunteer with the USTA South Carolina! Whether you have been involved with tennis for a long time or are completely new to the sport, you can help! 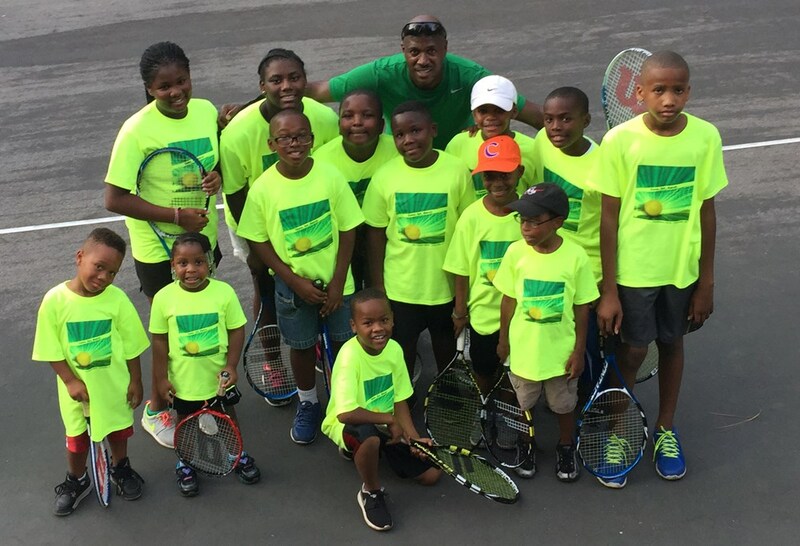 The volunteer experience with USTA South Carolina comes in many different shapes and sizes. We have opportunities for moms and dads with little kids and little time to spare. We also have opportunities for retired professionals looking to give back to their communities. We need help from the young, the old, the introvert and the extrovert, those who enjoy working with children, and those who enjoy working with adults. We celebrate the diversity of backgrounds, passions, and ideas that our volunteers contribute. We know that our programs excel because of the broad experiences that our volunteers bring to the organization every day. We’re excited for you to join us in our effort to promote competition, a healthy lifestyle and just plain fun through tennis. We will do our best to ensure that your time spent with the USTA South Carolina is an enriching and rewarding experience. Click here to learn more about current volunteer opportunities. For more information, contact PJ Fulmer.